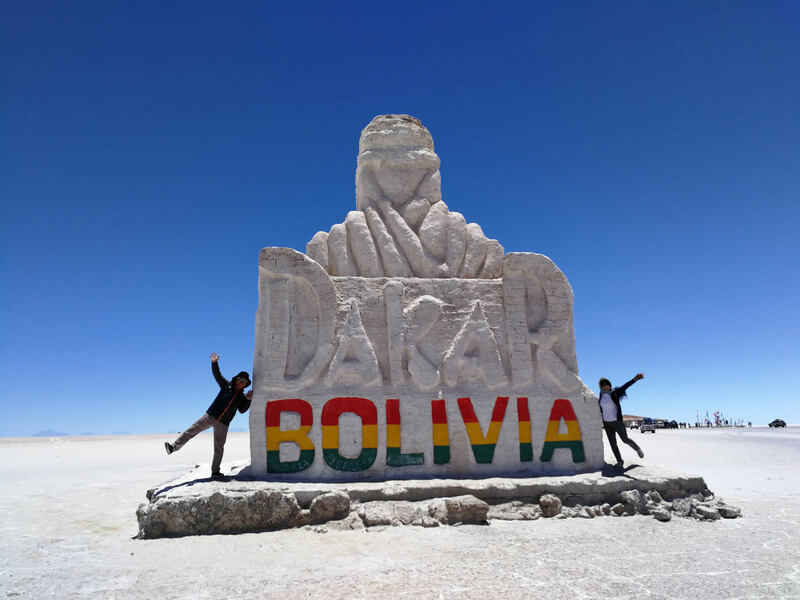 Home » Travel Articles » Uyuni » Tips for taking a tour to the Uyuni Salt Flats (Salar de Uyuni) in Bolivia. There will be no ATM's for the three days of the tour. Though all food and bed is covered, there are still things you need to pay for, like park entrance fees, "tolls" in local villages, souvenirs, etc. You are likely to take hundreds of pictures because of the amount of sights you'll be seeing in such a short period of time, so bring a backup battery (no electricity in the desert) and memory card or make sure to clear out what you had earlier. Train tickets in Bolivia can only be purchased either the day of or the day before the train departures. This can be difficult when coming back late after a three day tour and wanting to leave for a new city. Tickets are likely to sell out fast the day before and leaving the day of is luck of the draw. To get around this, your tour agency can purchase your train ticket for you while you're on their tour. Just ask them before you leave on the tour. Another option is taking the bus from the bus terminal. There are many options in bus companies though the bus won't be as comfortable as the train, it's a little cheaper and you'll be able to leave the day you want to. 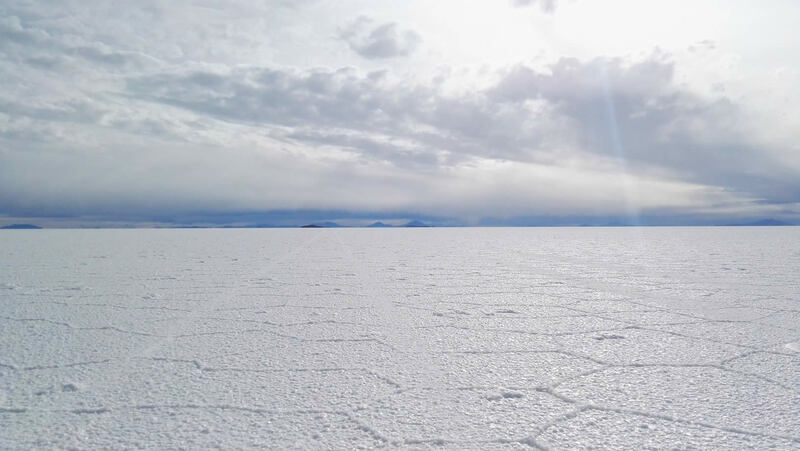 During rainy season, the Salar de Uyuni has plenty of water for you to walk on. The salt and water may ruin your footwear so be aware. Bring both sneakers and flipflops. It can get extremely cold at night on the tour. Be sure you bring warm clothing for the night as it will get very cold. 6. Book a hotel with hot water. Make sure you shower as early in the evening as posible, since most hotels use solar heaters and the water gets cold pretty quickly at night. 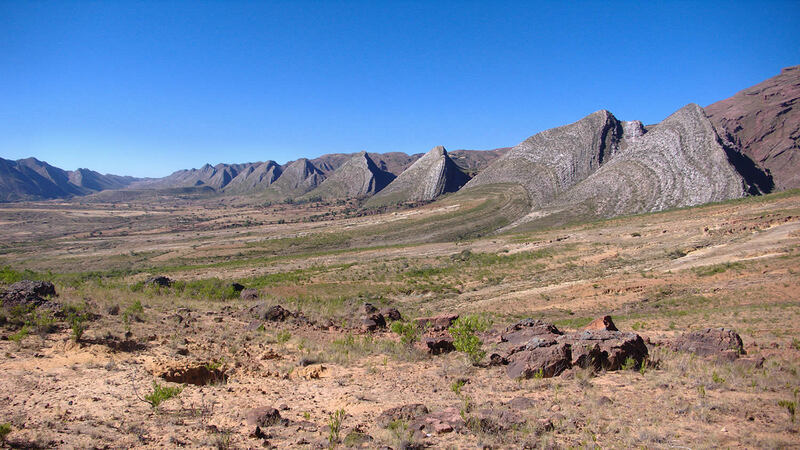 While some prefer to find tours on-site, it is recommended to book your accomodation and tour in advance, as hotels can quickly fill up and there is little sense in wandering about town trying to find a tour that meets your requirements.